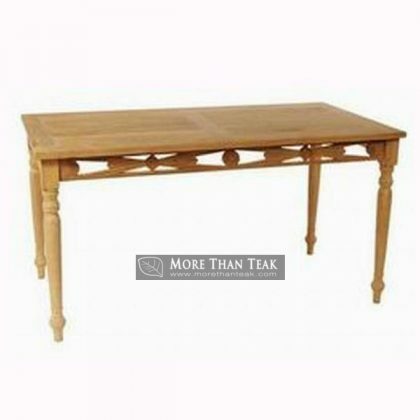 Classic table with high legs is always an essential furniture for every household. 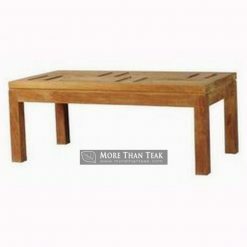 This kind of furniture is important to keep the living room vibrant and proper. 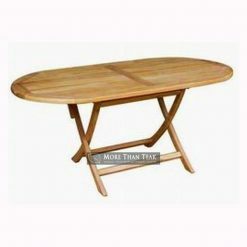 This kind of table is also very suitable for living room with classic or rustic theme. 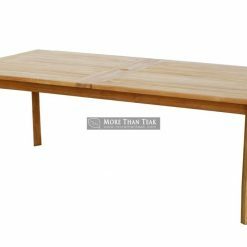 You can always have classic table made from teak wood to get the natural grain from the wood and also the natural wooden color to go with the rustic theme of the room. 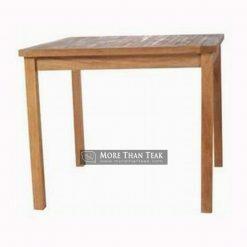 However, if you do not want to use the table indoor, the table can still also be used outdoor. Having this table dragged outside the house and placed by the garden is also great. You can have a nice dinner party outside or having a dinner party in the patio. Getting the best table is hard today. 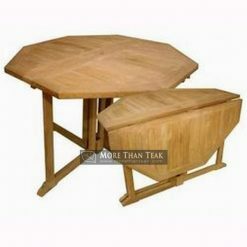 A lot of furniture manufacturers do not use genuine teak wood to make their products. 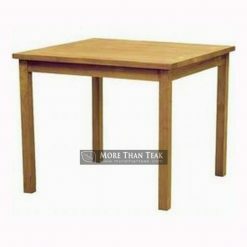 As the result, the classic table is no longer durable and beautiful. Do not worry about that anyway because we can give you the solution. 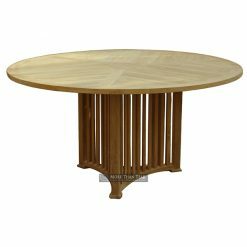 You can order classic table from us. 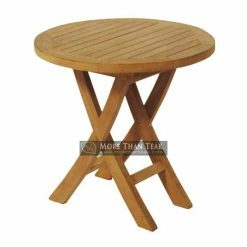 We are the best classic table manufacturer from Indonesia and we only sell high quality furniture made from genuine teak wood.